Be a part of of something great and innovating. 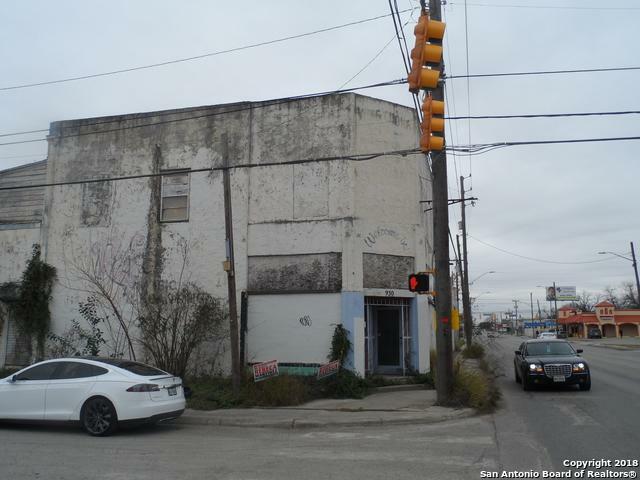 This building is located in the heart of the east side of San Antonio minutes away from downtown, the ATT Center, the Coliseum and many other attractive sights. 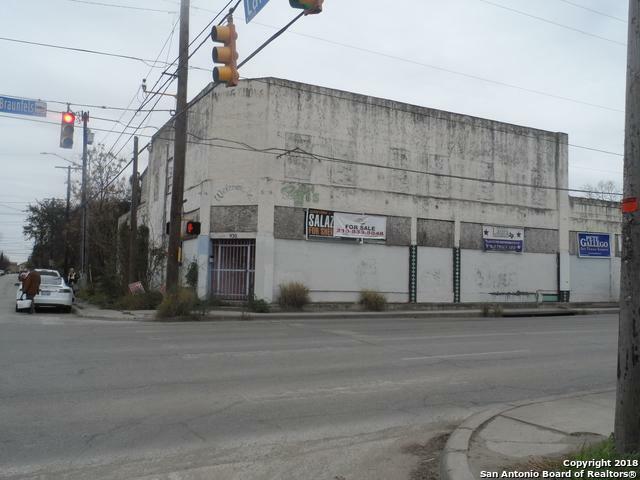 The east side has been booming and the market is great! 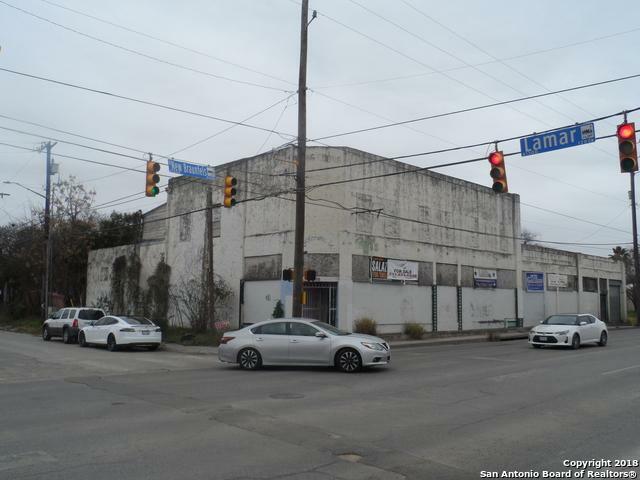 San Antonio is renovating and gentrifying this area and you too can be part of it. 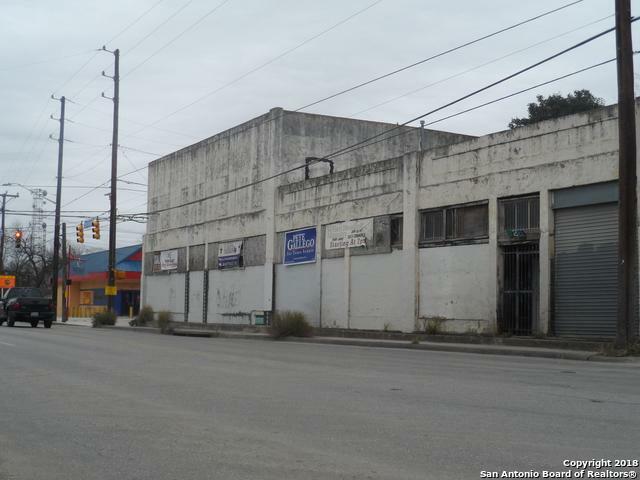 Location and opportunity is what this building offers along with history and strong communities. Listing provided courtesy of Peter Worthen of Cenimax Realty Inc..